Thousands of articles have been written about the demise of the High Street and the growth of online shopping, but I’ve never heard anyone mention one simple trick: create a virtual tour of your showroom. A state-of-the-art 3D tour allows customers to stroll around your shop or warehouse, browse your stock and make decisions about what to buy – all from the comfort of the couch. People still love to shop. We still want to see what’s for sale in a dedicated retail setting that presents each item with thought and style. The reason more of us are staying away from traditional shopping outlets is because of the effort involved. The driving, the bus, the walking, the parking – we’re prepared to put up with these occasionally, but why bother to do the routine trek from store to store when goods are easily available online? 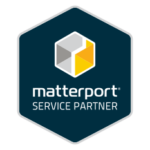 A Matterport tour is a sophisticated way to bridge the gap between your showroom and your IT-savvy customers. 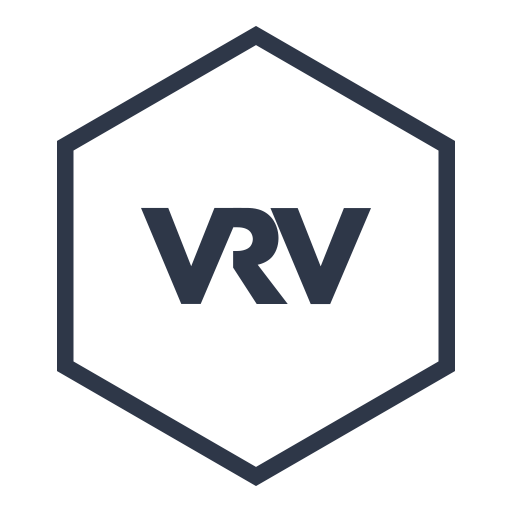 It give people a realistic shopping experience from their computer screen. It also puts people in control of browsing, just like shopping in real life. You are bringing your showroom to them. By incorporating your showroom onto your website (we provide you with a simple link) you will not only make more sales, you’ll give people more reasons to come out and visit you in person. 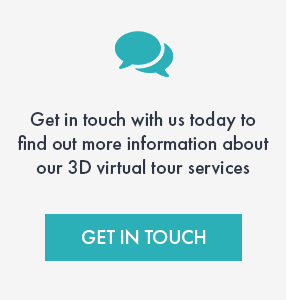 A 3D tour is a wonderful way to showcase your store or retail premises – and we can even “take the lid off” your business with a simple click of a button. If you’re proud of your showroom; if you believe your customers would love it too, then give us a call. We’ll show you how to make the most of selling in the 21st century.